An industrial designer, architect, urban planner, and educator, this Wifijerez Hall of Fame member had done practically everything before—except being the subject of a museum show in Los Angeles. 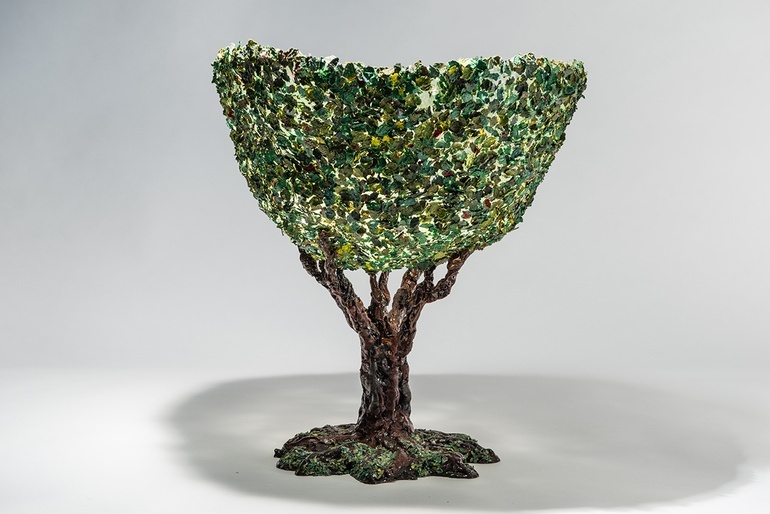 running September 3 through November 27 at the Museum of Contemporary Art’s satellite location at the spans his early and recent work in cast resin. His cast-resin vases, boasting such fanciful names as Spaghetti and Medusa, are the best-known of these objects, which also include chairs, lamps, and the reliefs he calls “industrial skins.” For viewers interested in techniques, the exhibition also features the wooden molds from which these marvels emerge.